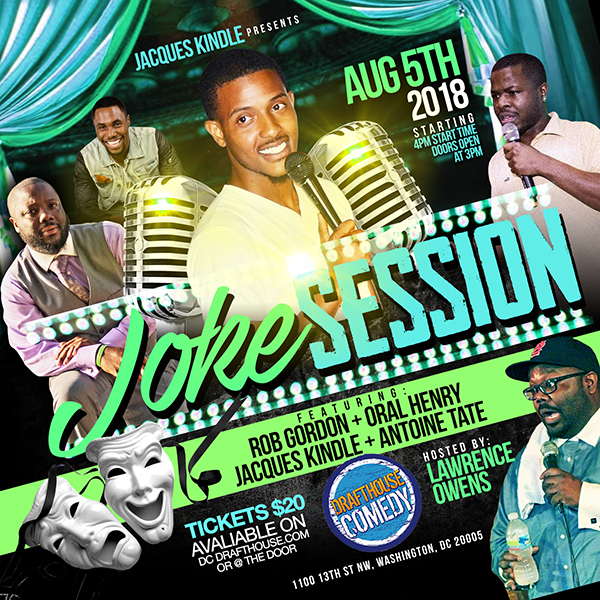 Jacques Kindle has been performing stand up comedy for 6 years. Since graduating from college, He has appeared on MTV2 as well as the E network. He is apart of a group of comedians named "yuungfunny" and he has performed in New York City, NY, Miami, Florida, Denver, Colorado, Washington, D.C. Pittsburgh, PA and Los Angeles, Ca. In addition to these performances, he has a strong internet presence through the social media name @Jokesonjacq.